The North Bengal State Library is a pride of Cooch Behar. 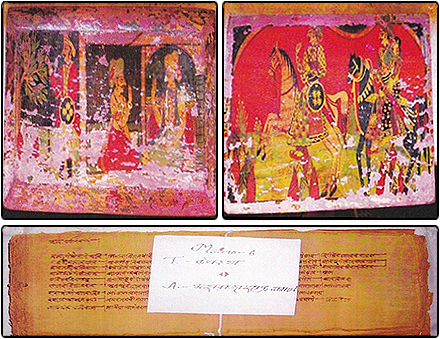 There are so many valuable manuscripts and classic manuscripts (Punthis) written on hand-made papers and Palm leaves. 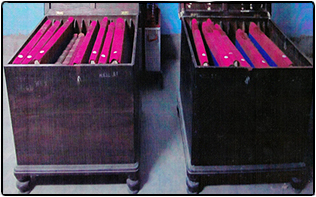 There are great number of rare books, century old Journals, Indian and foreign rare documents, Gazettes, Report etc. This treasure does not only speak about the cultural heritage of Cooch Behar, but also of the country in general. This library has already traversed 146 years of its long journey (with respect to year 2015). While Colonel Houghten was the acting Commissioner (1864-73) of Cooch Behar, the State Library of Cooch Behar was established by the then Maharaja Nripendra Narayan Bhup Bahadur of Cooch Behar in the year 1870 with a collection of series of rare books and Journals purchased at an auction sale of M/S. Rozario & Company of London. 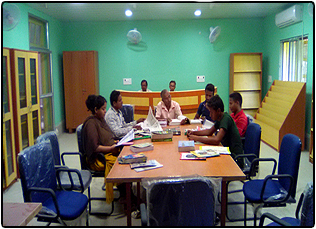 The library was started in a room of Nilkuthi. 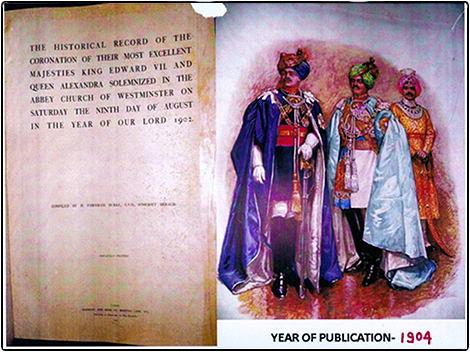 Later it was handed over to the Maharaja Nripendra Narayan who removed the library to Lansdown Hall in the year 1895. It is worthwhile to note that the library was opened for public use in the year 1882. The library grew richer & larger and became the treasure-island under the direct patronage of the Maharaja of Cooch Behar who sanctioned Rs.2,000 as annual grant for the purchase of books. Different Punthis, manuscripts and rare documents of Raj-Darwar or royal-court were transferred to this library for public benefit. Most of books by the Nineteenth Century, most of the disciplines of knowledge were covered through such a rare collection on Antiquities, Anthropology, Natural Science, Natural history of Egypt, General History, Geography, Mathematics Engineering, Medical Science, Work of fiction, poetry, Drama, Reports, Periodicals and Transactions of Societies, Dictionaries, Encyclopaedias, Work of reference etc. 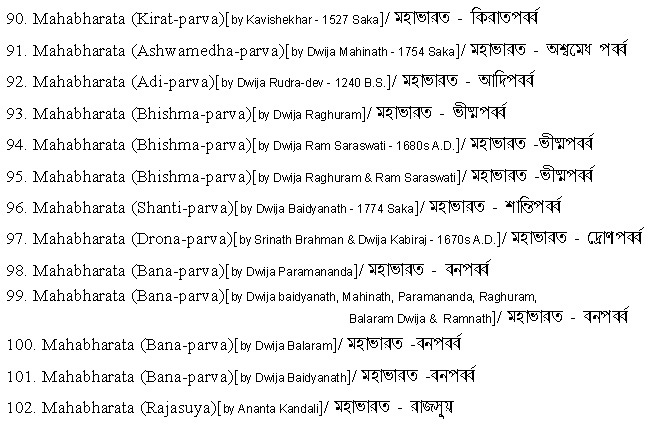 There is also marvellous collection of Tantra Shastras, Purans & Philosophy etc. 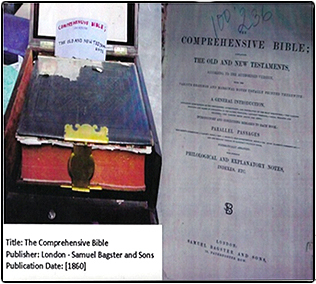 Most of the rare books and documents are century old. 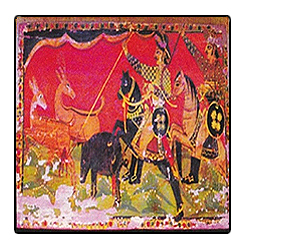 Some of them are the creations of as early as the sixteenth century or even earlier. 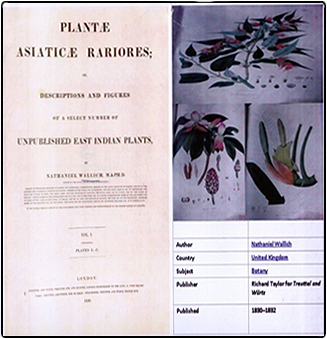 The richness in variety and contents of the collection has drawn attention of the scholars of India and the world over. The State of Cooch Behar was merged with the Govt. 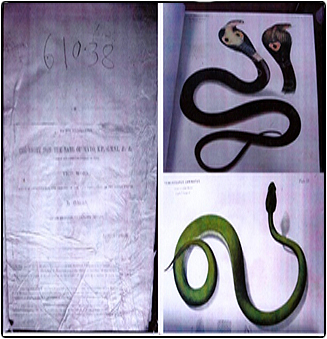 of West Bengal in the year 1950, subsequently the State Library was absorbed under the Education Department, Govt. of West Bengal. 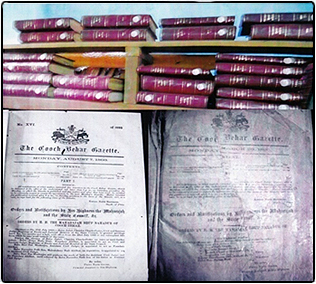 Since its absorption, the State Library was under the Direct Control of the District Magistrate, Cooch Behar. Just on the eve of merger of Cooch Behar State with the Indian Union, the Library was run by five employees including a Librarian of gazetted rank. The library then was under the Director Control of Minister In-charge of State Council. After the merger with the Union Government, the Library shifted under the control of the District Magistrate and the Government sanctioned only one Librarian and a peon [vide order no.985-Edm(d)]. This library founded in 1870 by the Ex-Rulers of the Native State of Cooch Behar merged with the District Library (Govt. 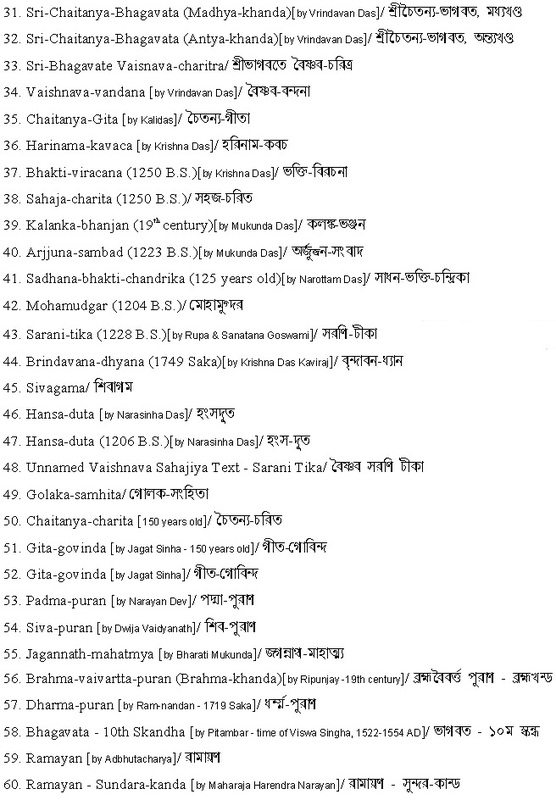 Sponsored Library) as per resolution of prominent citizens of Cooch Behar which was adopted on 25/10/1968 & merger proposal was initiated by the then Deputy Commissioner, Cooch Behar to the D.P.I., West Bengal. 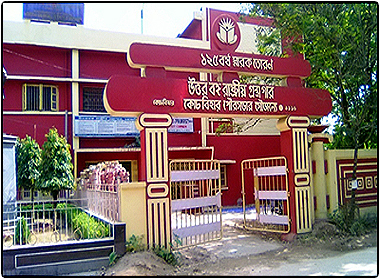 The District Library of Cooch Behar was established in the year 1957 under the sponsored Library scheme. In a joint meeting with the prominent citizens of the Cooch Behar town on 13/11/1967 in the chamber of the Deputy Commissioner (Cooch Behar) it was unanimously resolved to amalgamate the State Library with the District Library, Cooch Behar. According to the above resolution, in the year 1968, the then Deputy Commissioner, Sri Bhaskar Ghosh, I.A.S., on the plea of saving the Library sent a proposal of amalgamation with the District Library to the D.P.I., West Bengal. The erstwhile State Library & District Library were merged and renamed as “North Bengal State Library” w.e.f. 01/04/1969 [vide G.O. No. 114-Edn(SE), dt.16.03.1971] With the passage of time, the library grew larger and larger. 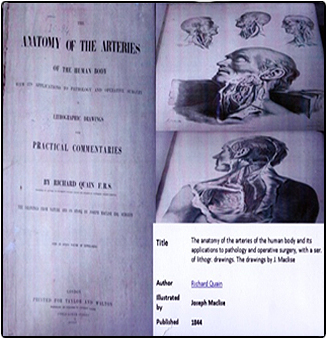 The total number of books, non-book material and others is reaching almost 97,184 or more out of which 16000 volume are rare collections along with Manuscripts etc. Beside this, there is a new constructed Archive attached to this Library of which the foundation stone was laid by the then Hon’ble Governor of West Bengal, Shri. K.V. Raghunath Reddy in 1997 and inaugurated by the then Minister-in-Charge, Department of Library Services, Govt. of West Bengal in 2005. 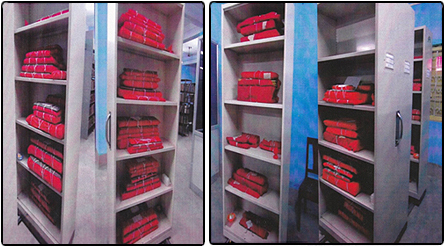 All the rare documents had been shifted in this archive. Moreover, the library is now under process of digitization. Modern system, i.e. full computerization of books and records has been initiated. The number of library coming members has increased to almost 15000. Working Hours : March to October :- 12:00 Noon to 7:00 P.M.
November to February :- 11:00 to 6:00 P.M.
A Discoverie of the Sect of the Banians’; London: Paul’s Churchyard, 1630. 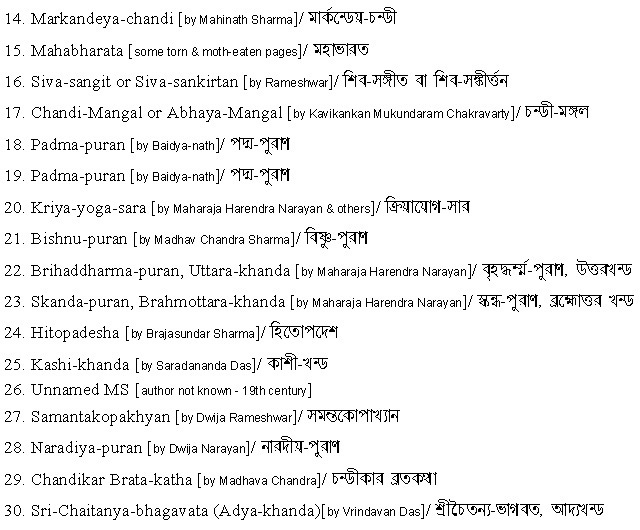 Ganga-bhakti Tarangini >> by Durga Prasad >> in 1222 B.S. 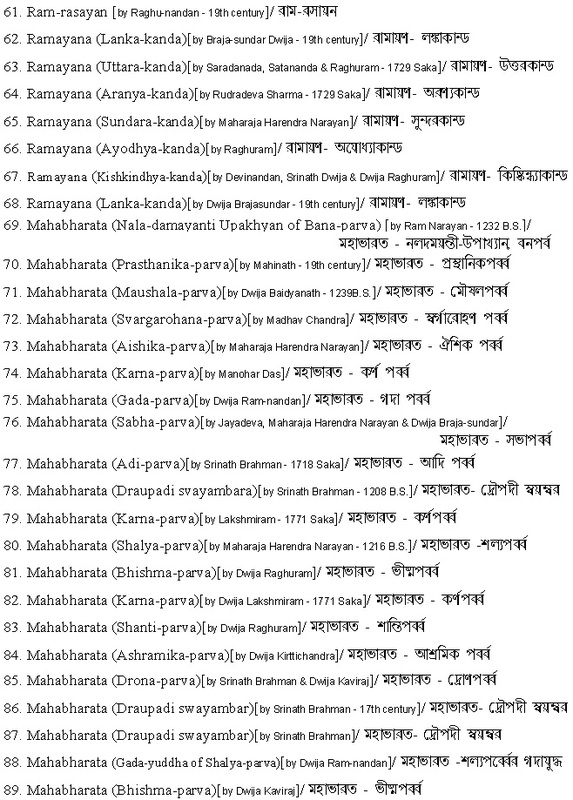 Haraparbati Sangbad & Maharaja's Britanta (completed during the reign of Maharaja Harendra Narayan) >> in 1863 A.D.
Bidya Sundar and Bhrawa Gita completed during reign of Maharaja Harendra Narayan >> 1246 B.S. 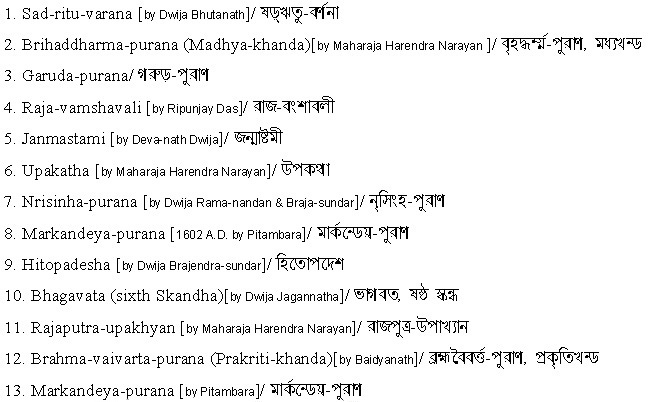 Brahman Panditer Puthi completed during the reign of Harendra Narayan >> 1847 A.D. 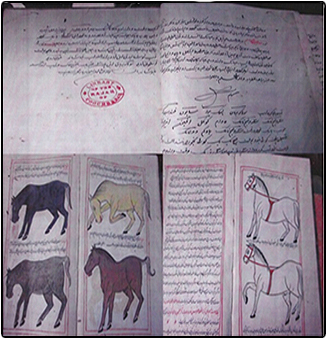 Legendary Accounts of Royal Family of Cooch Behar.